It is great to see sea trout in the river in better numbers than for some years. Cortachy, about 6 miles upstream of Finavon, has been catching lots of sea trout, and every one of them of course passed through Finavon’s pools. But high water has meant that the big shoals have moved upriver. At Inshewan (3 miles upriver) Colin Gibb tells me that there are also good numbers of fish, both salmon and sea trout. We are now awaiting the arrival of the grilse, hoping that the nets don’t take too many of them before good numbers can get upriver. We are still catching the odd salmon and, with a mid July total of 33 salmon and 64 sea trout we are ready to welcome in the summer and autumn salmon and grilse. We were told by the BBC that this was going to be a long hot summer. So far it has been a cool rather damp one. 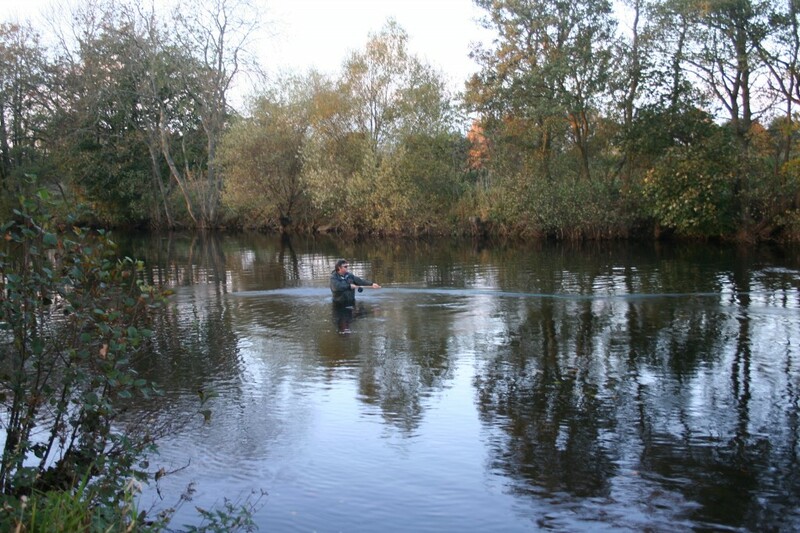 If the water continues to flow at a good level into August and September we can expect to see good numbers of fish. Here’s hoping!